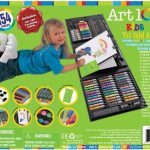 Quality kids art set for beginner artists. 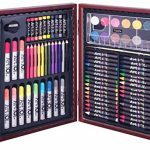 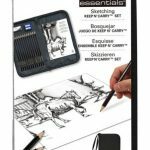 Variety of drawing & painting media in a convenient trifold carrying case. 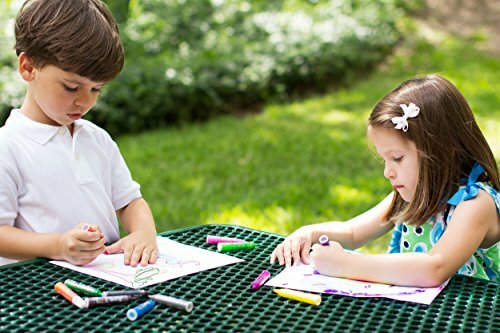 Makes a great gift for kids 5 and up. 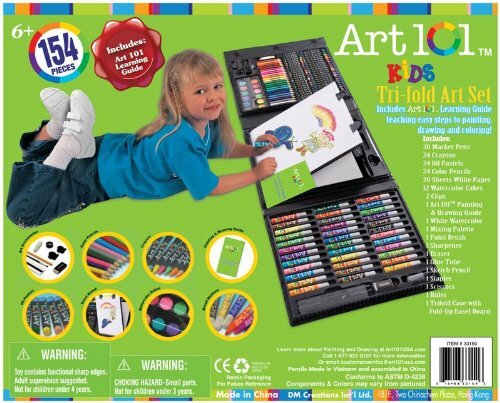 Art 101 is a leading global manufacturer of high quality art sets and wooden easels for budding artists of all ages. 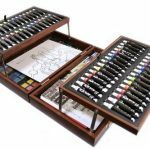 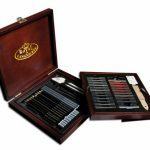 Art 101 Fine Art Sets are the finest packages of art utensils that come in beautiful, organized cases. 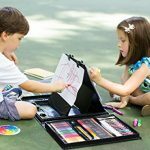 The wonderful kids Trifold Easel Art Set contains 154 pieces and is great for art creations on the go. 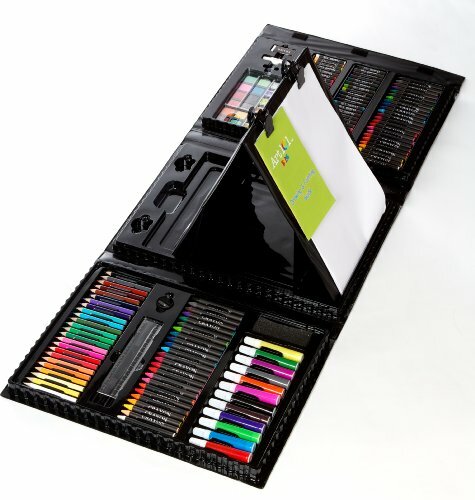 The convenient carrying case keeps all components stored neatly together and makes for a great portable art set. 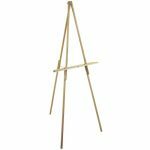 The pop up easel makes this set perfect creating on the floor, bed, table or car. 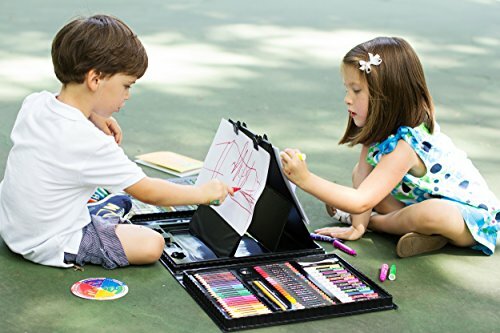 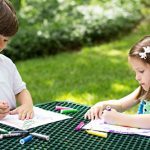 The Trifold Easel Art set makes a truly wonderful gift for boys and girls alike, and is perfect for bringing out the creative mind and transfering it on paper in living color. 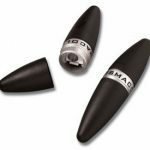 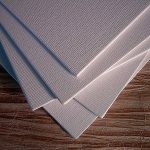 Each set measures 14.5″ x 12.5″ x 2.5″.